Here at Summerhill Bathrooms, we’ve been providing dream fitted bathrooms in the West Midlands for over 25 years, becoming a local brand name that you can trust. We now offer finance to all of our customers. 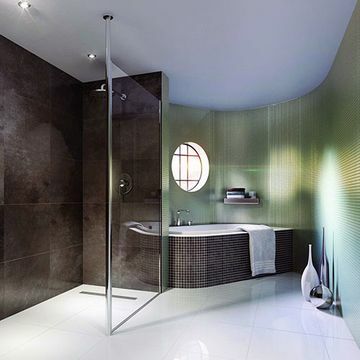 Beautifully designed bathrooms using stylish bath and shower products. 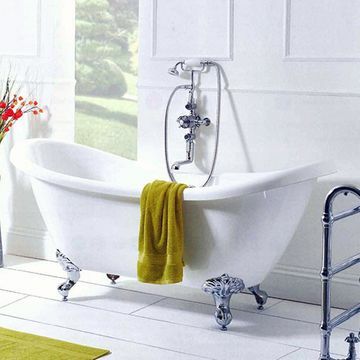 Complete the look of your bathroom with our bathroom furniture, taps and other fixtures. 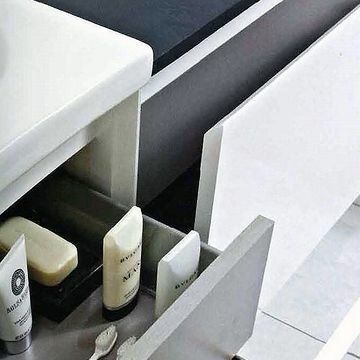 Inspire yourself with some of the best bathroom products we have on display. Unlike some other bathroom suppliers who sell generic imports, we specialise in dealing with some of the best names in the business – providing beautiful bathrooms at an affordable price. 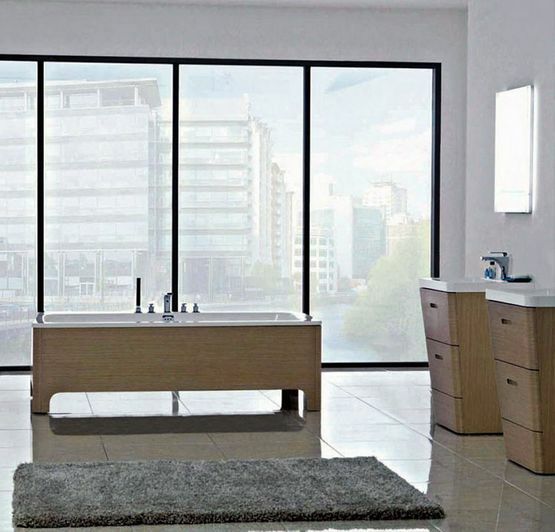 Summerhill Bathrooms - Bathroom Specialists based in Dudley. Get the fitted bathroom of your dreams in the West Midlands. Working with customers in Dudley, Wolverhampton, Stourbridge, Kidderminster, Telford and Birmingham, we’re specialists in providing the finishing touches to your bathroom. Whether you’re looking to make wholesale changes to the look of your bathroom or you’re just adding fitted furniture, we have styles and fixtures to meet all budgets, offering both traditional and contemporary designs. The complete bathroom makeover service we can provide is extensive, making use of our luxury bathroom suites to create something stunning. We’re also dedicated to giving our customers a first-class service, from the moment they enter our showroom. We strive to give you the best value for money that we can. Our team is made up of experienced staff that can quickly and efficiently deal with your query, providing advice and the best price on any product you’re looking for. As an established and trustworthy name in the West Midlands, if you need a new bathroom, give Summerhill Bathrooms a call or visit us in our showroom today. If you find a better price for the same product, simply provide a written quotation and we will match or beat it. “Bought new bathroom a year ago, still looks as good as new. Staff helpful, got fittings we wanted, fitted by Kieran. Helpful, excellent craftsman and the standard of work was excellent. Would recommend Summerhill and Kieran without any reservation. To all staff, Kieran and his team. Just to say thank you for the excellent job done on our new bathroom. The service and quality were great. All ran smoothly and we are delighted with the whole new modern look. Having enjoyed our brilliant new bathroom and updated guest bathroom for the last few weeks, I would like to write to thank you for guiding me so patiently and thoughtfully through the minefield of choice. Also, a big thanks to the recommended plumber Chris Thorpe who carried out all the work and provided excellent workmanship throughout. We really cannot recommend you highly enough. On behalf of my husband and myself, I would like to thank you for the excellent service you offered to us relating to our new bathroom. Nothing was too much trouble and your knowledge of all the fittings was so helpful. You are indeed a treasure to Summerhill. The bathroom fitter you recommended to install our new bathroom was very polite and obliging, his workmanship beyond belief. The end result of our bathroom is indeed a showpiece. Thank you again for an excellent job. My wife and I would like to thank all the staff at Summerhill Bathrooms for the help and advice given to us in choosing all fittings needed to modernise our bathroom. We would also like to thank KH Bathrooms for completing the installation. They worked so hard during their time here, producing a complete transformation. We will certainly recommend your business and associated tilers/fitters to anyone.